Preparing for a big run? 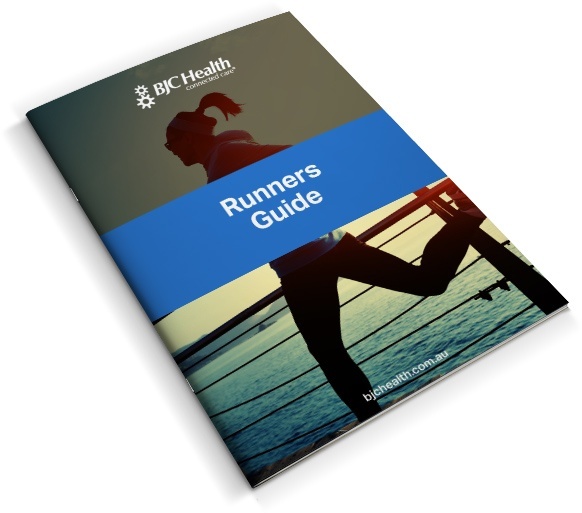 Grab your free copy of our Runner's Guide! Whether it’s a short fun run, the City2Surf, or you have a trail marathon in your sights, there is a lot to consider if you’d like to get the most out of your running. There are a variety of running events all over Australia, and no matter what running level you're at, it is important to get things right to avoid injury and achieve your running goals.